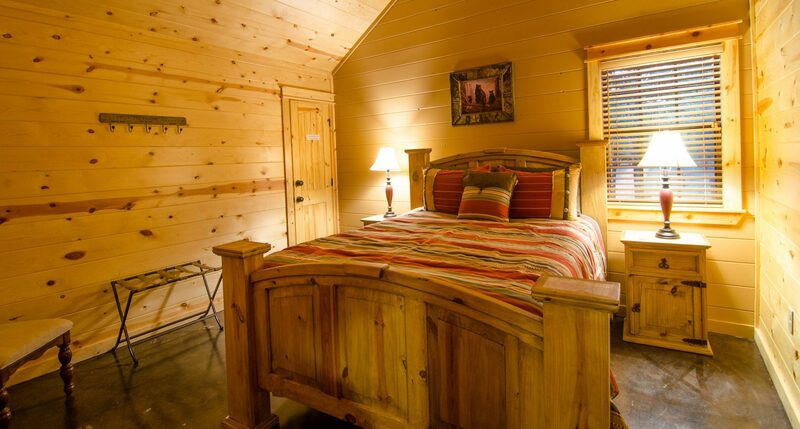 Sleeps 6 – Awaiting you on 2.5 acres, Shine On Harvest Moon beckons to those that are looking for a little room to stretch out and breath deep for a time of rest. 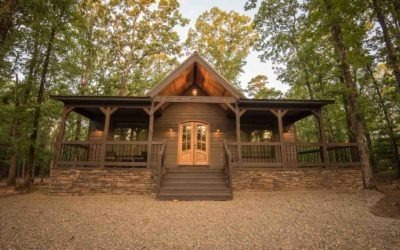 Within walking distance to Burgers and Blues which often offers live music, it’s the perfect location for entertainment and refreshment. 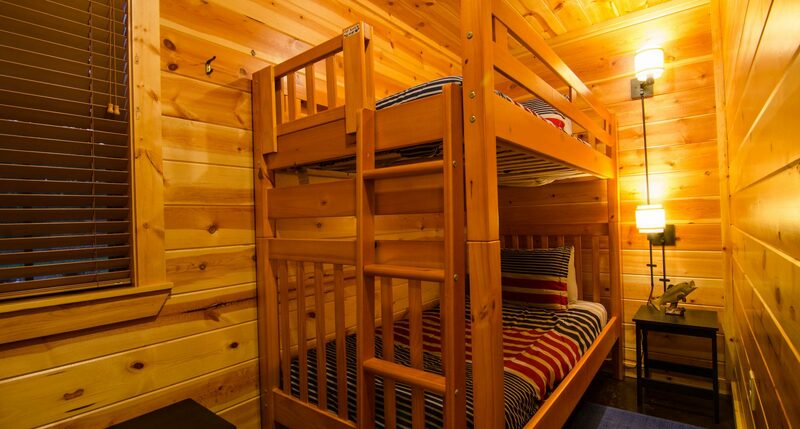 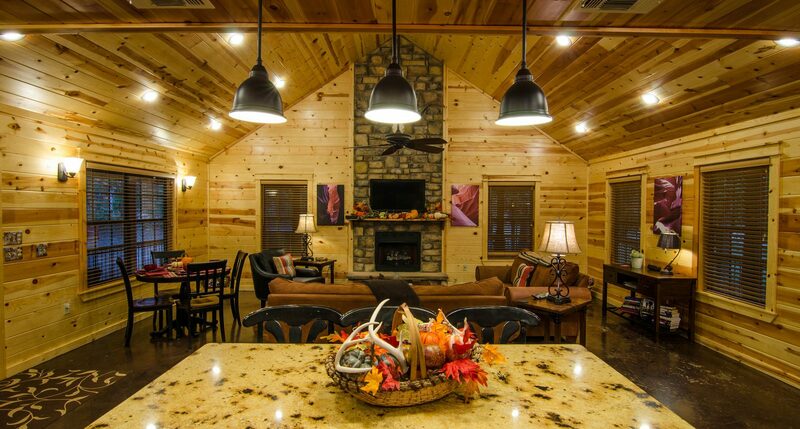 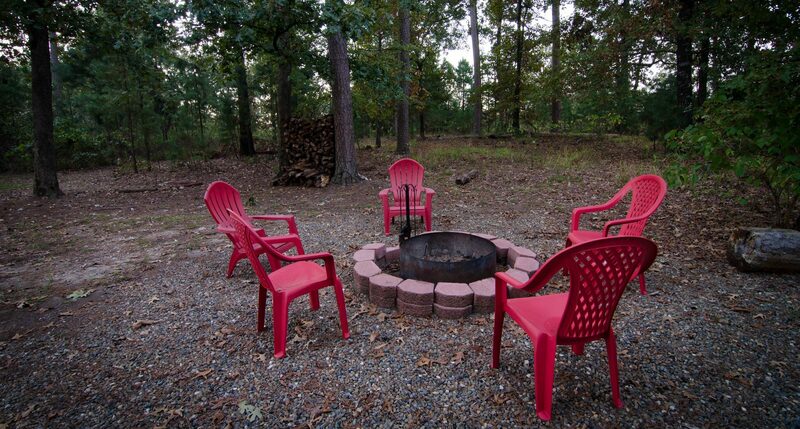 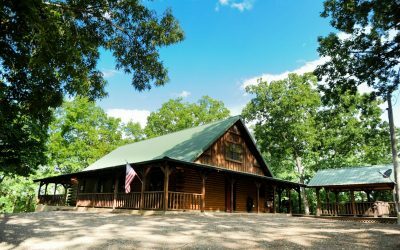 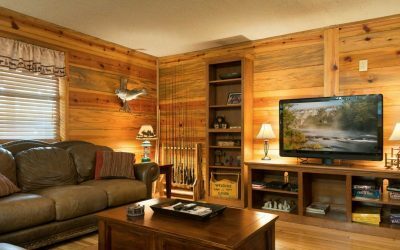 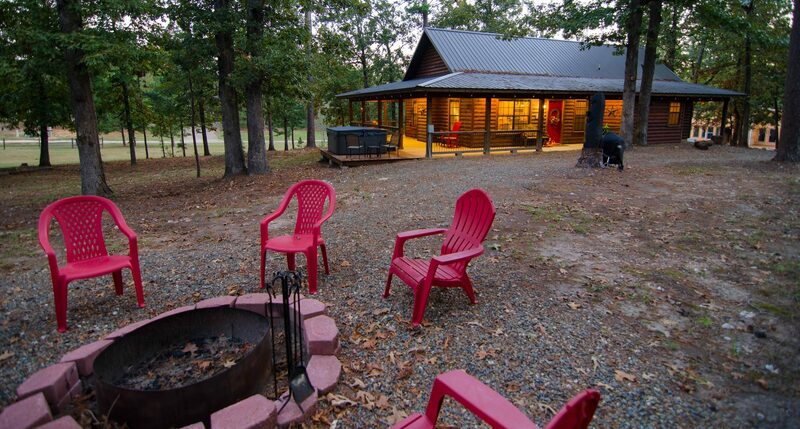 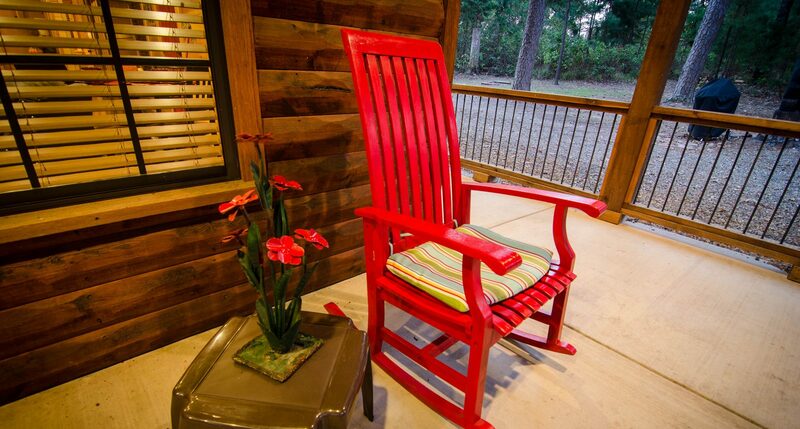 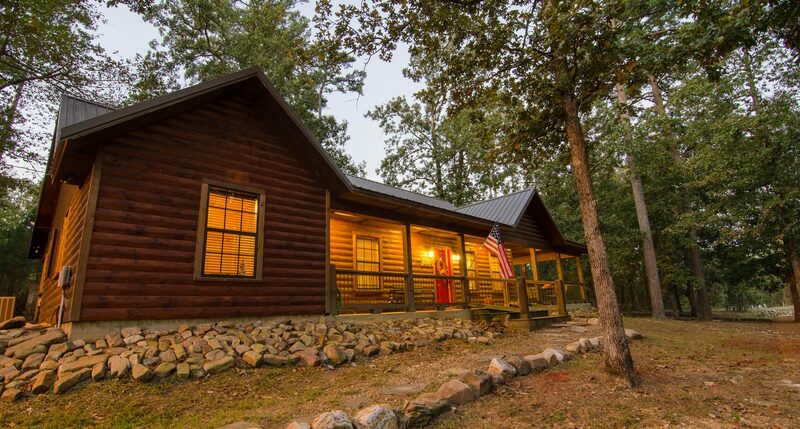 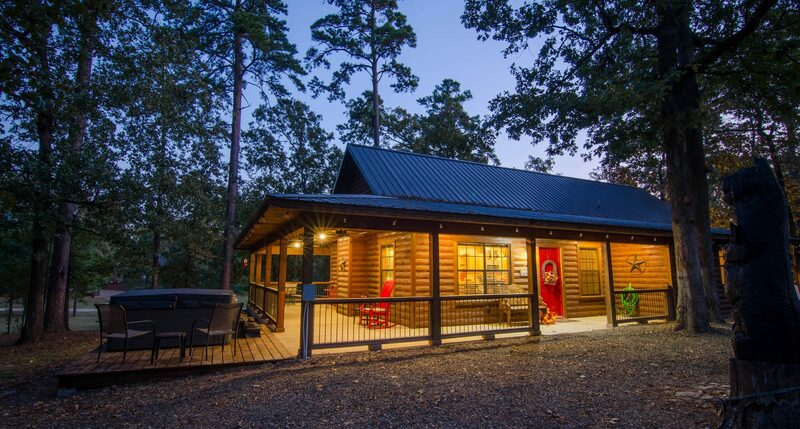 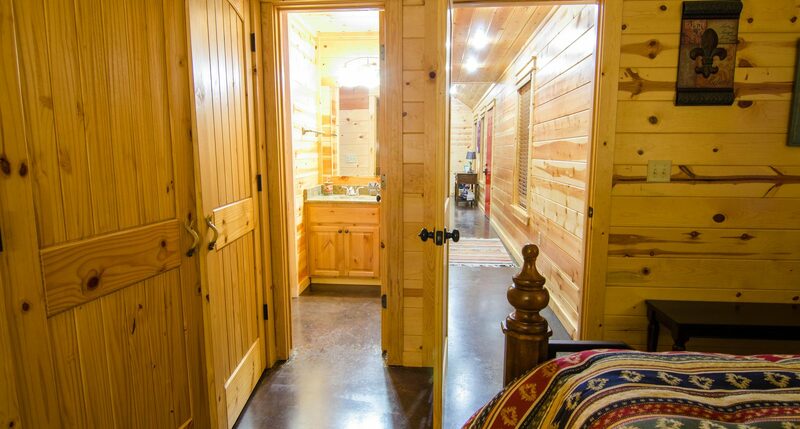 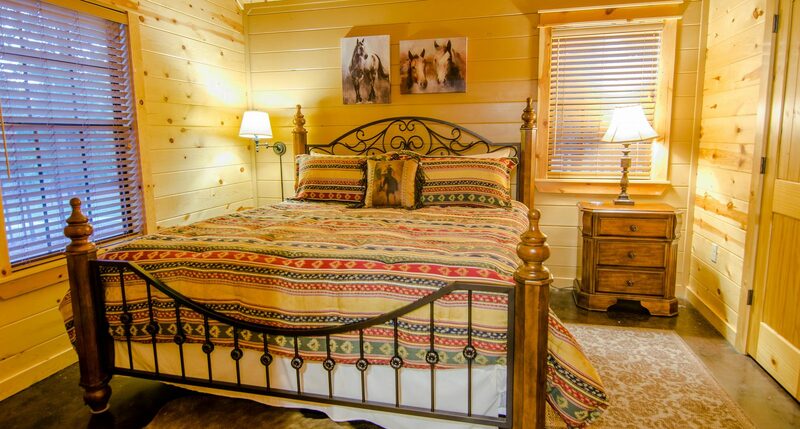 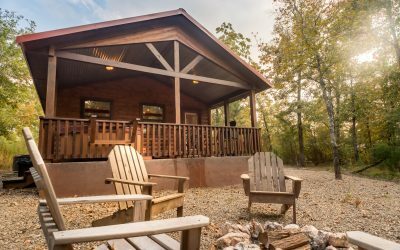 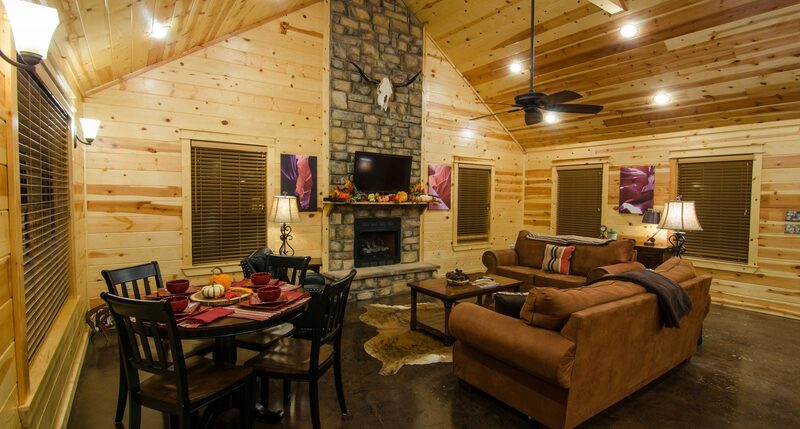 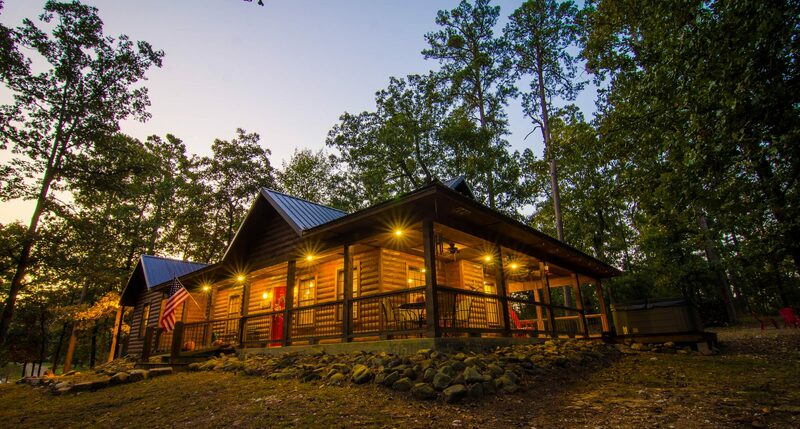 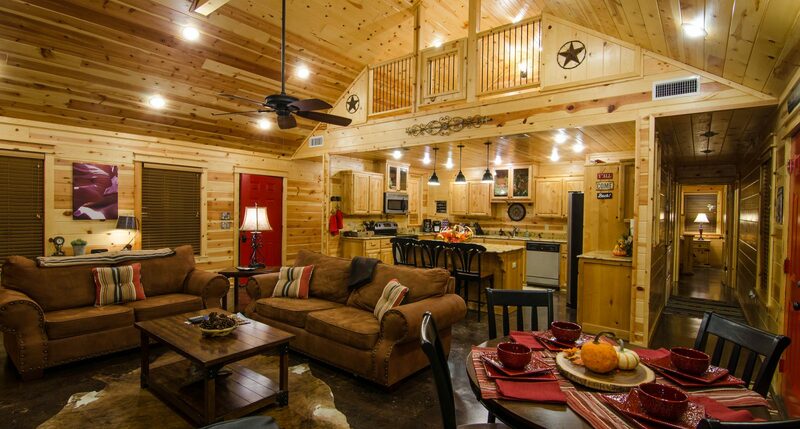 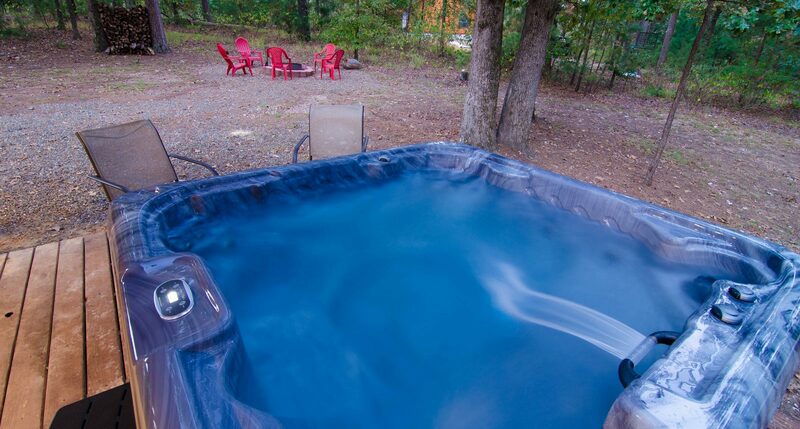 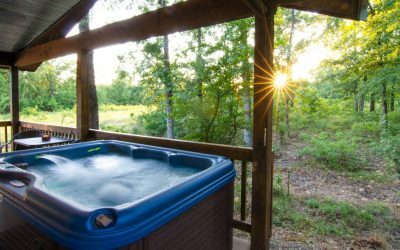 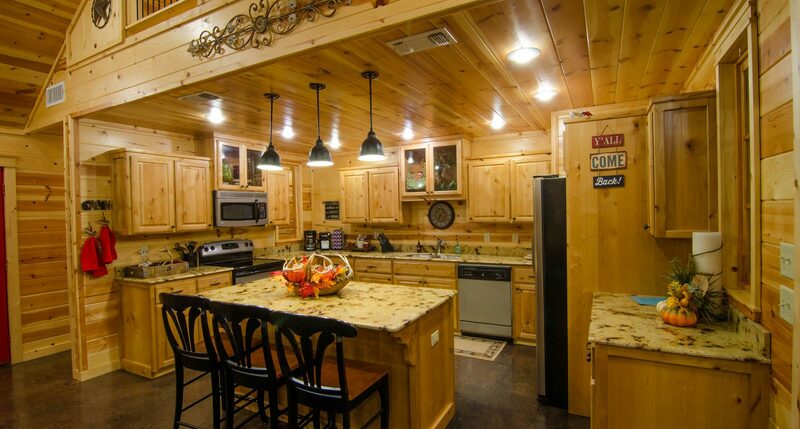 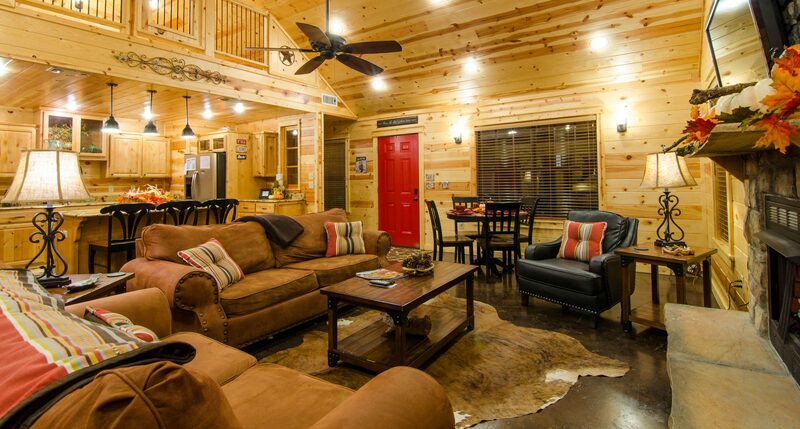 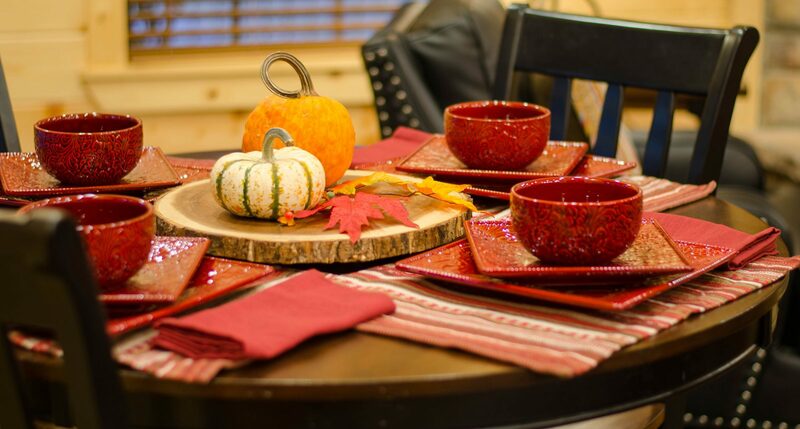 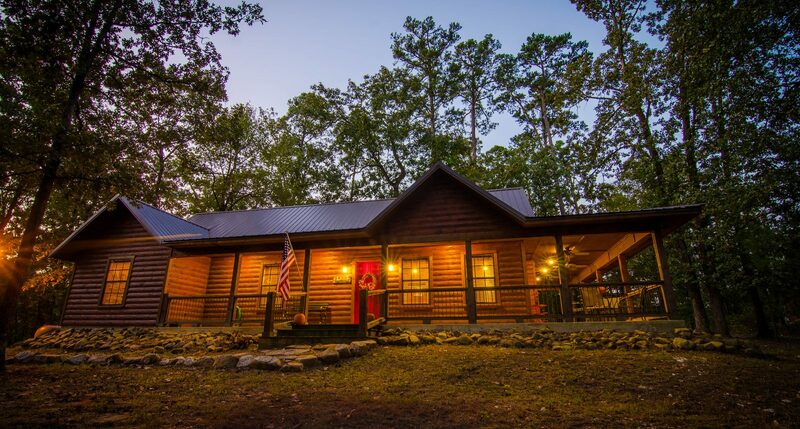 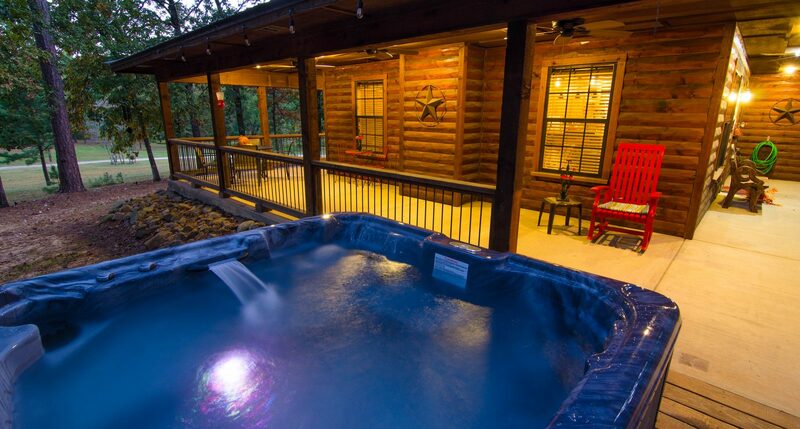 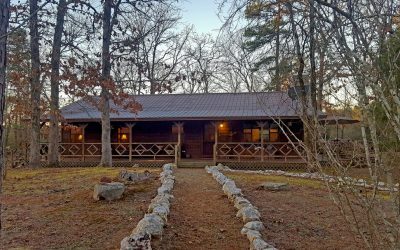 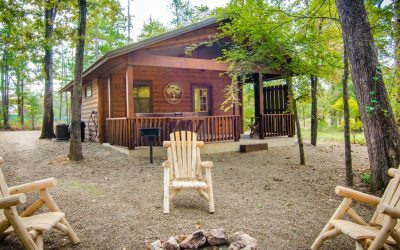 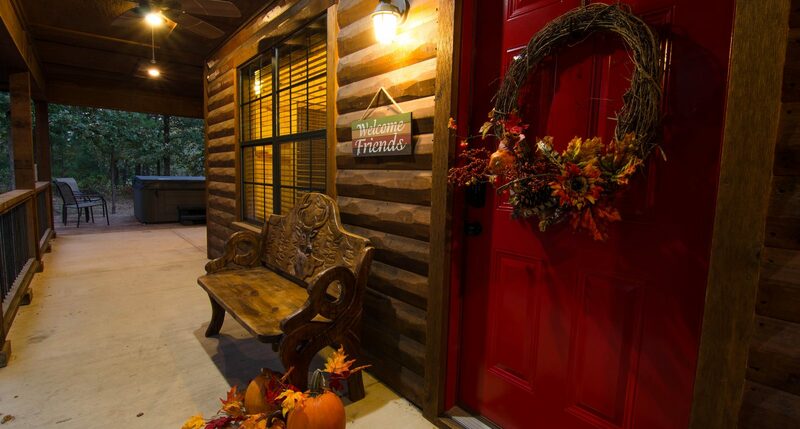 Shine On is a pet friendly 3 bed, 2 bath cabin that offers wifi, propane fireplace, hot tub, cable, DVD player, dishwasher, fire pit, charcoal grill, and horseshoes.